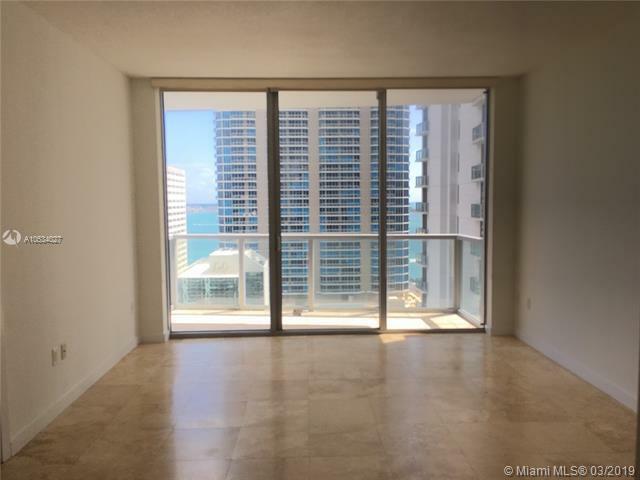 Beautiful 1/1 with top of the line appliances and upgrades facing the Bay! 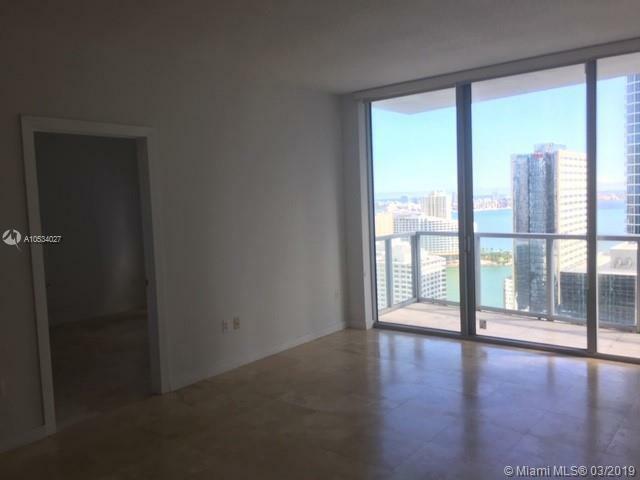 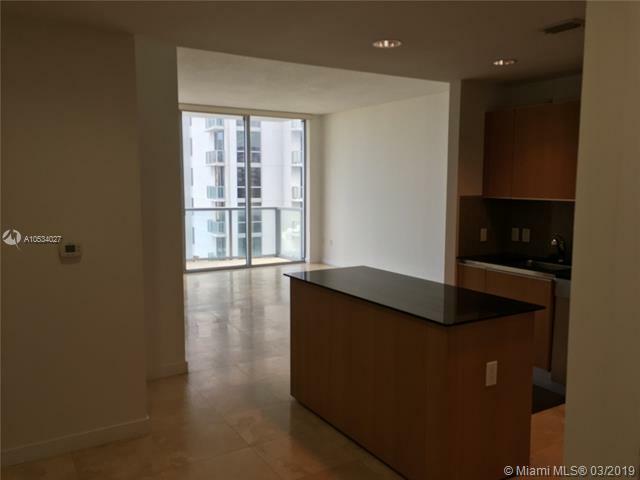 Excellent location in the heart of Brickell walking distance to everything! 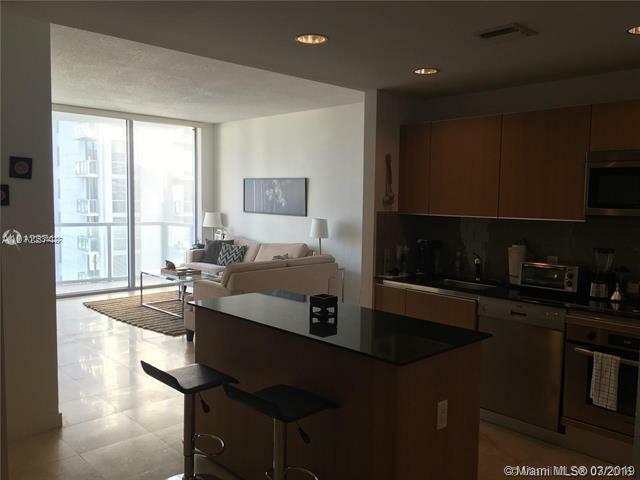 Live-work-play with access to all amenities!